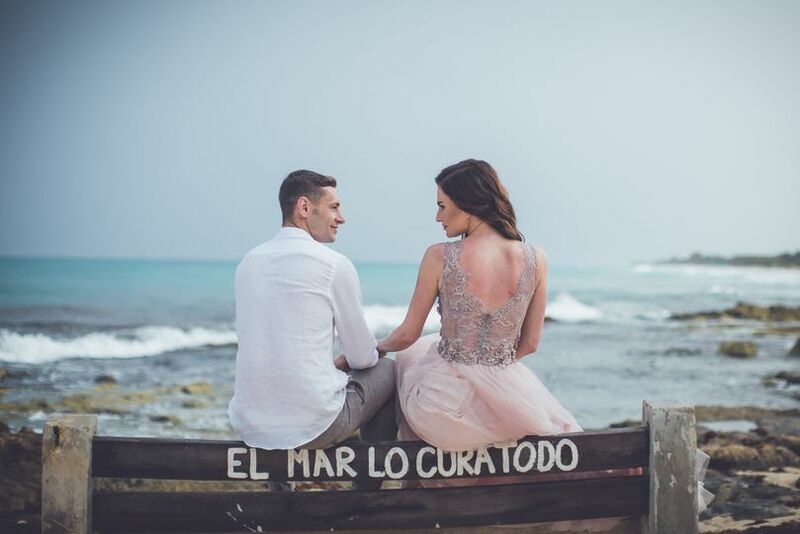 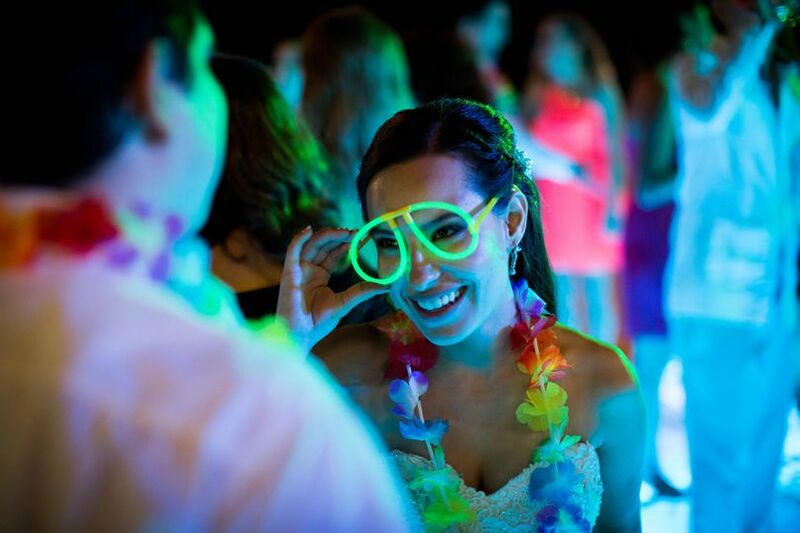 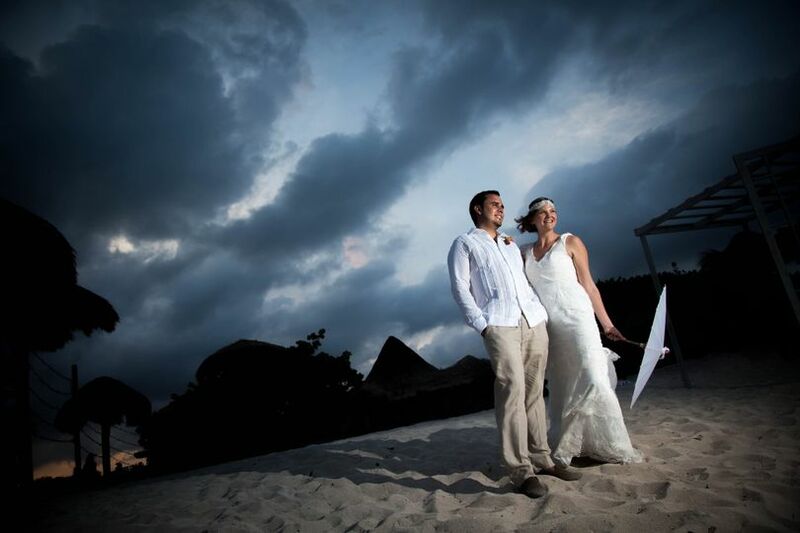 Elegance Photographie is a wedding photography business based in Playa del Carmen, Mexico. 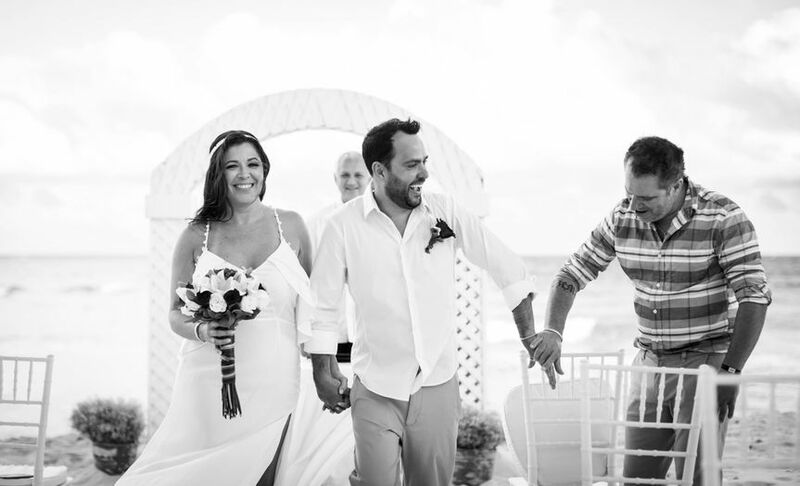 Elegance Photographie comprises French photography duo, Nicolas and Clement, who have been working in the photography industry professionally for over six years. 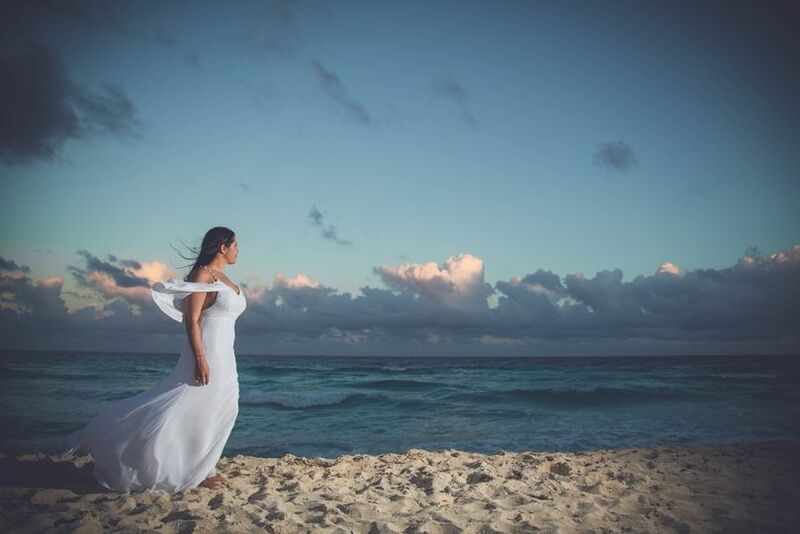 Elegance Photographie uses photojournalistic and vintage photography styles along with the stunning natural landscape of Mexico to create elegant and memorable photos of your wedding event, from beaches to boardwalks and beyond. 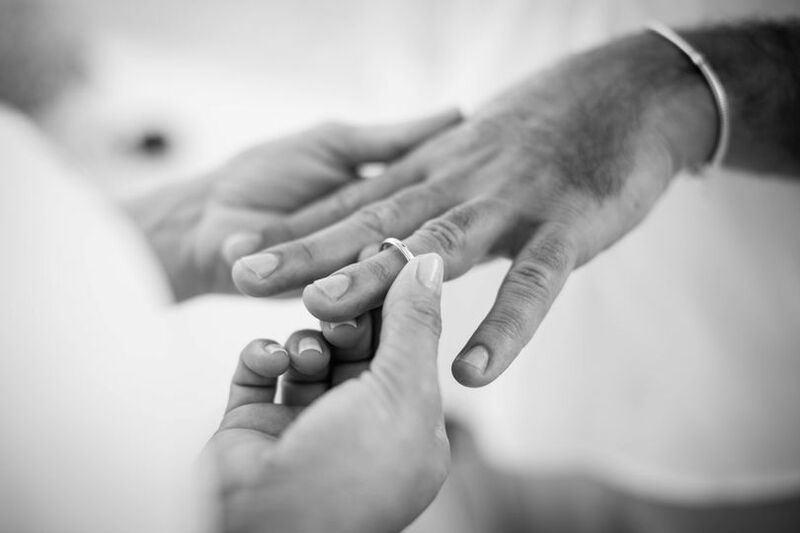 Elegance Photographie specializes in wedding photography, trash-the-dress photoshoots, and underwater videos. 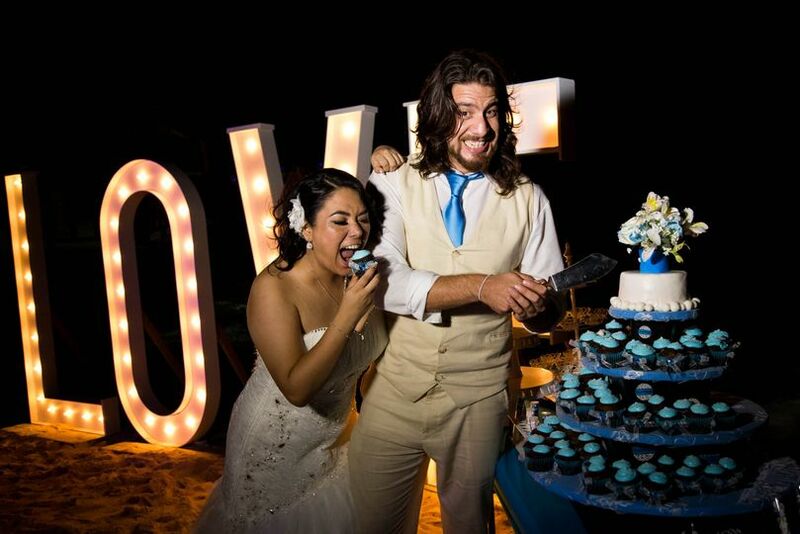 Both Nicolas and Clement are trilingual, speaking English, Spanish, and French, allowing them to cater to a diverse clientele. 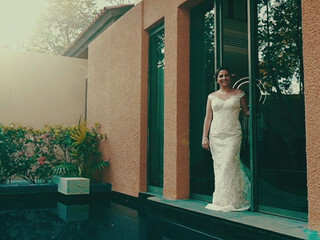 Depending on the needs of each couple, Elegance Photographie can also provide additional hours and a second photographer to ensure the couple’s event goes as smoothly as possible.